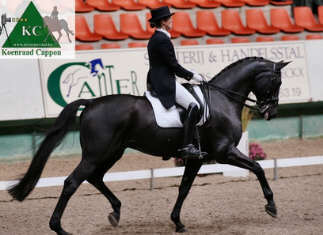 Reserv Champion FEI Young Horses as a 5 and 6-year old. 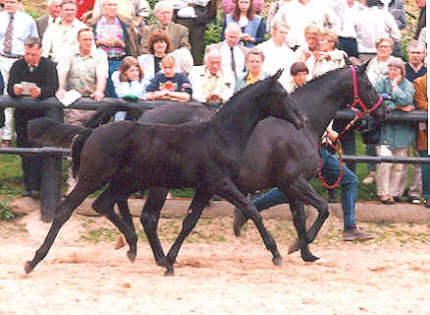 Winner Cup of Belgium as a 5-year old. 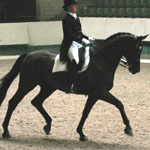 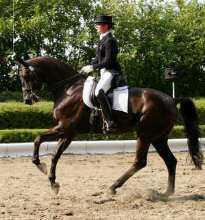 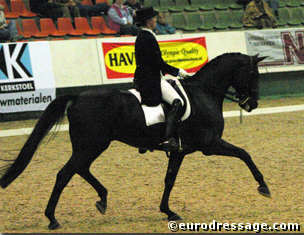 Participated in the 2000 World Championships for Young Horses in Arnheim.